Kayla attended Cambrian’s Open House back in April with her parents. 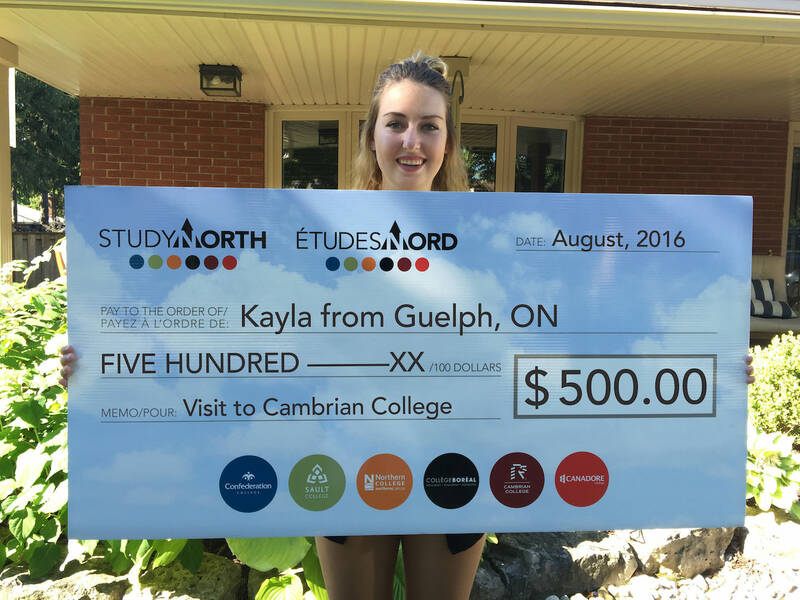 Kayla loved the beautiful Sudbury campus, the friendly faculty and the smaller class sizes. She was so impressed she accepted her offer for the Personal Support Worker program and plans on bridging into nursing.